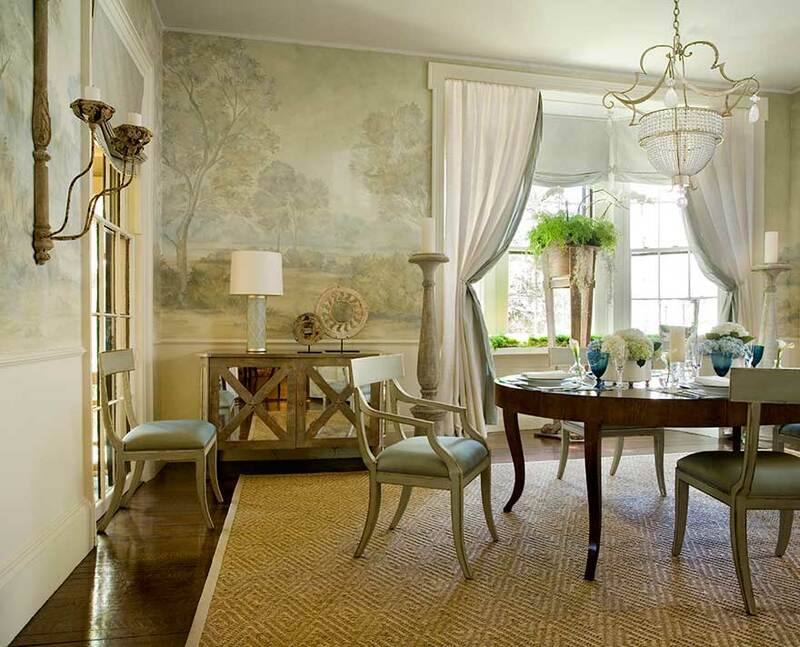 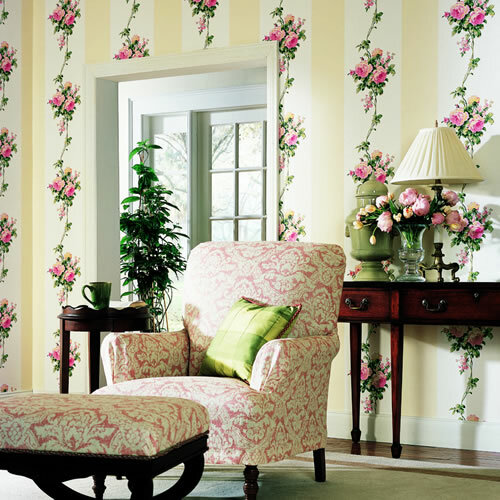 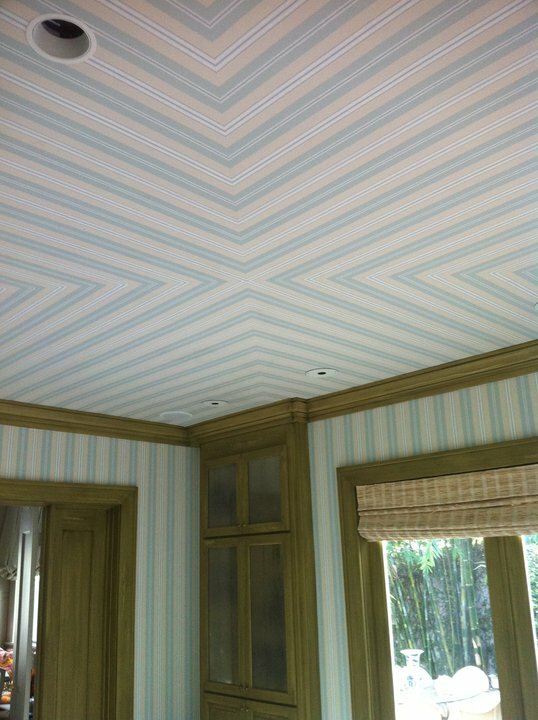 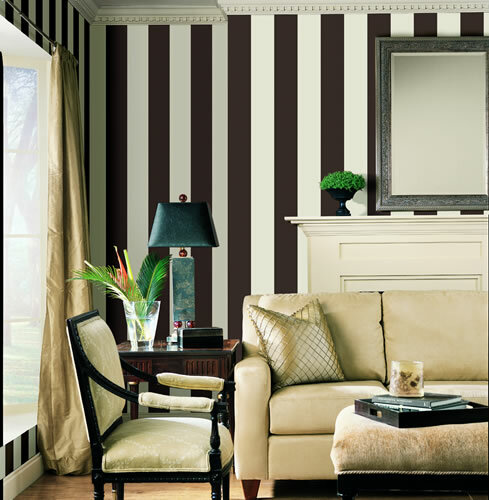 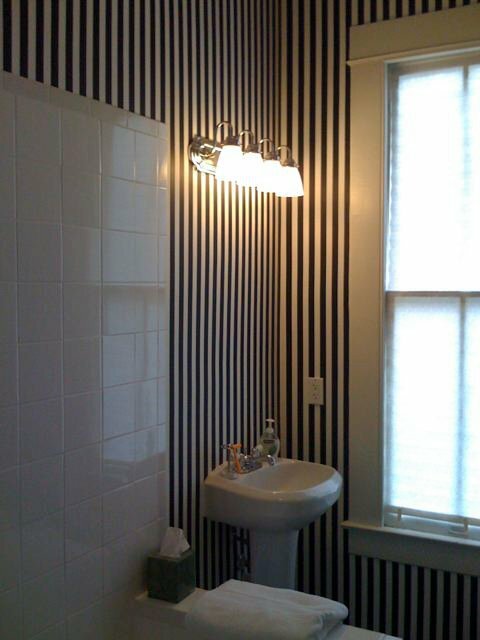 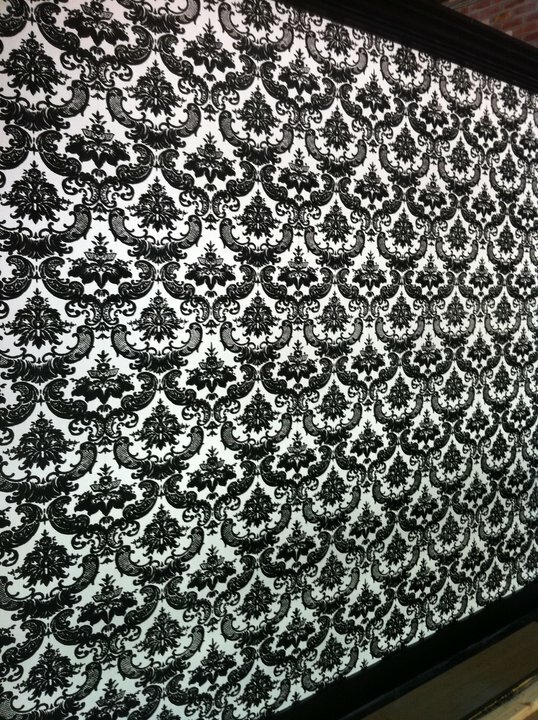 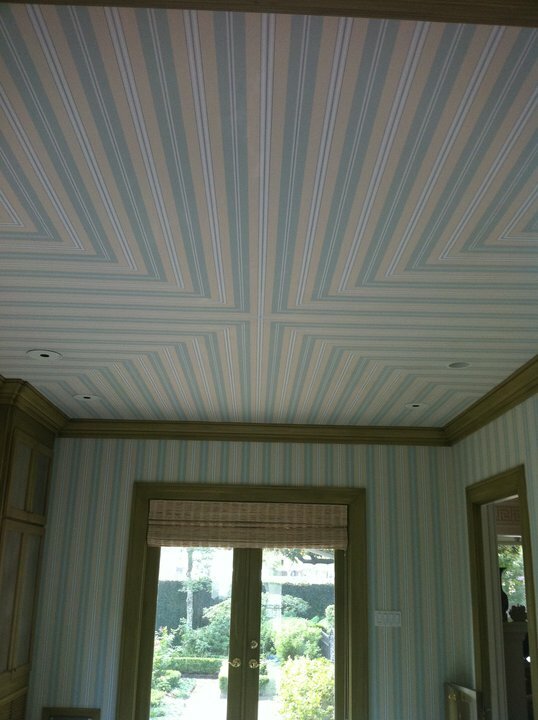 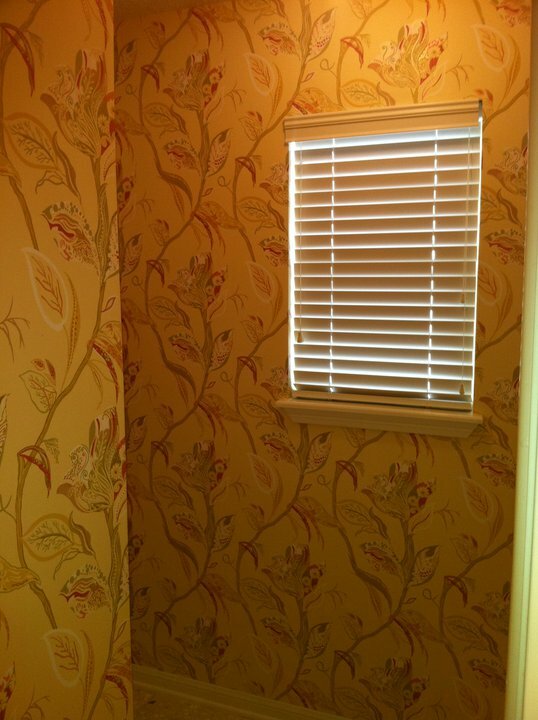 Sue Fargason installs all types of wallcoverings including Residential/Commercial Paper and Vinyl, Grasscloth, Stringcloth, Hand Painted Papers and any specialty product made for the wall!!! 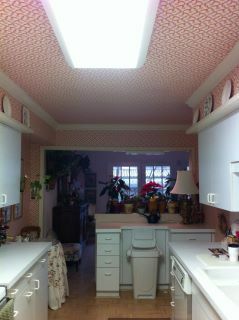 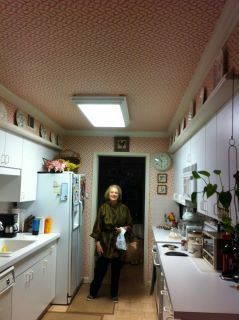 If it can be papered...Sue can do it!!! 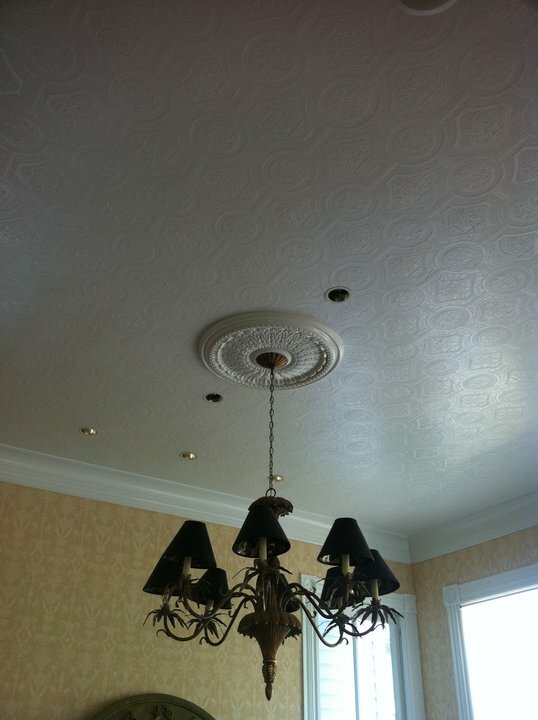 Call or email Sue Fargason today for a complimentary consultation!!! 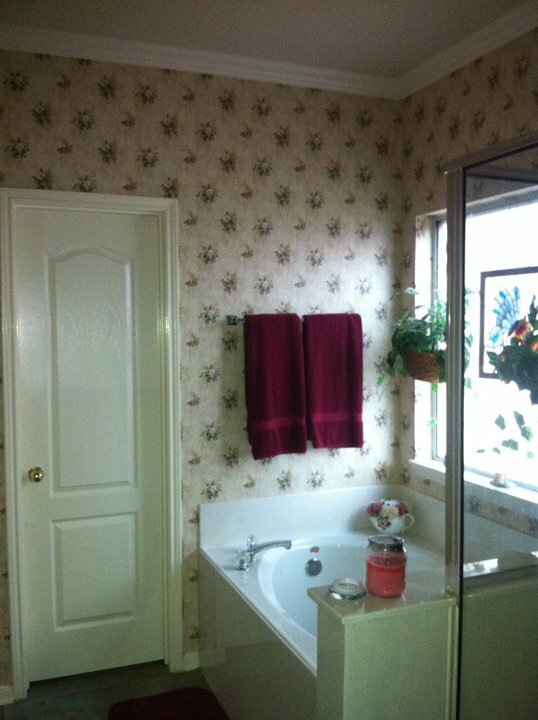 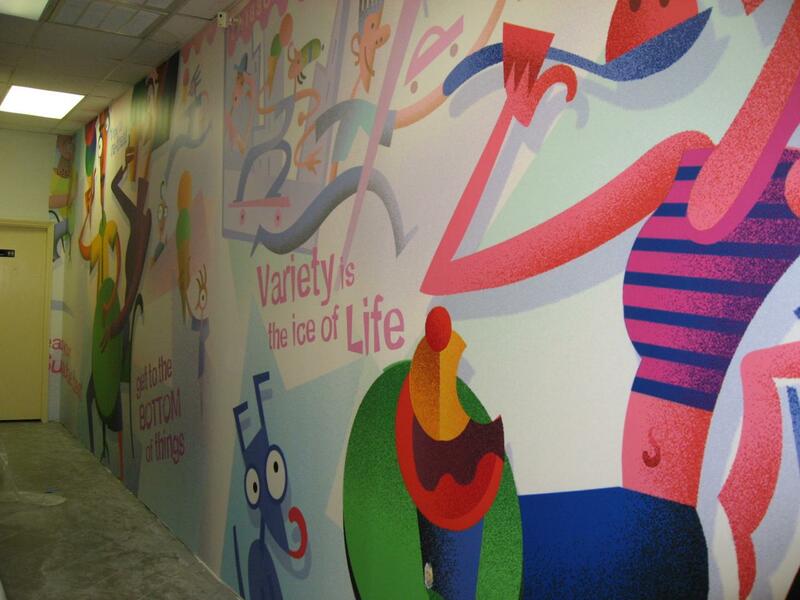 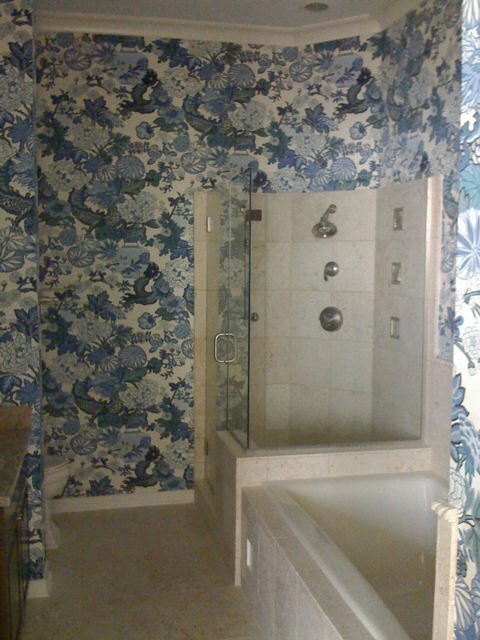 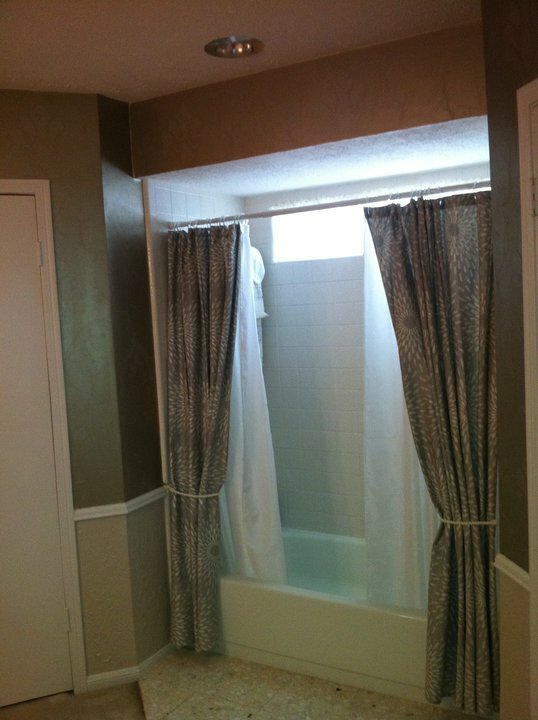 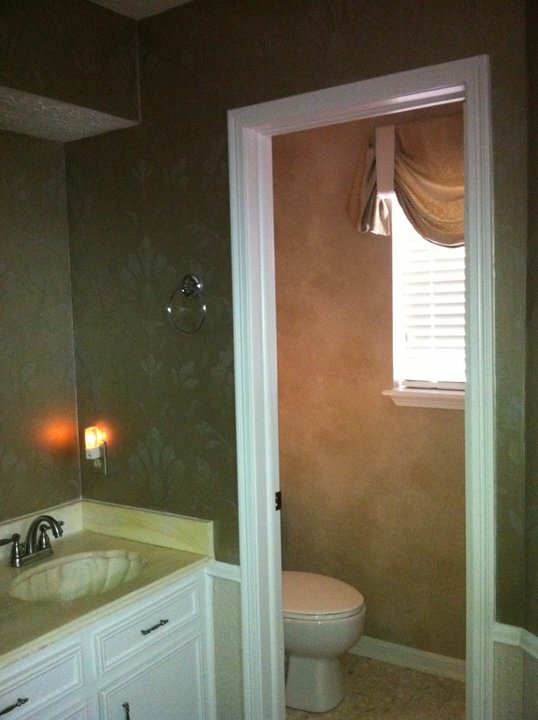 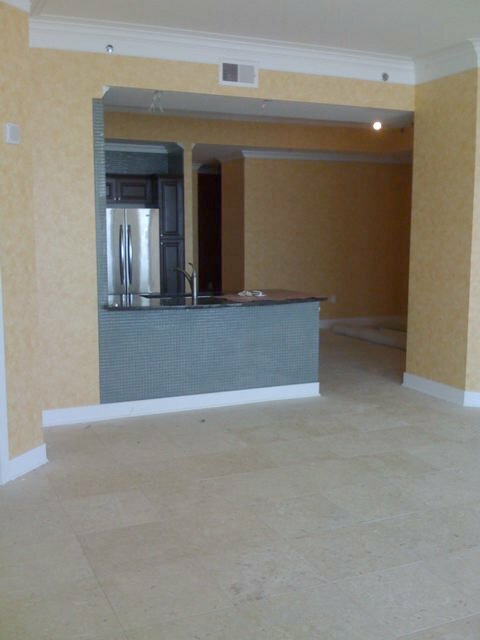 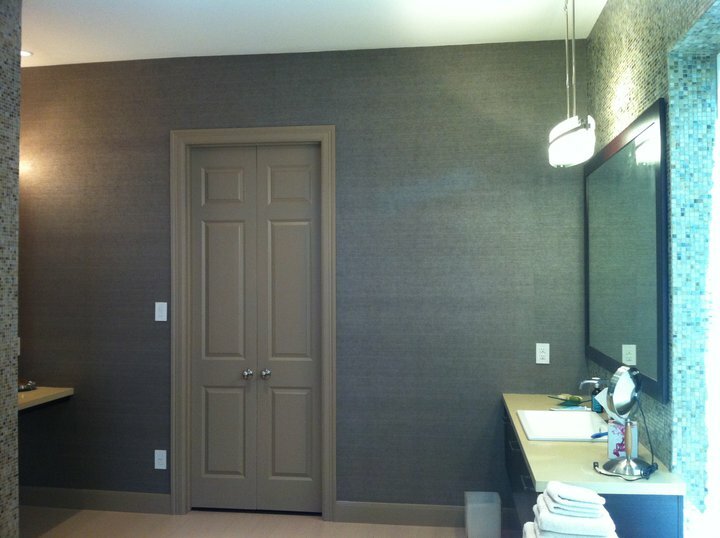 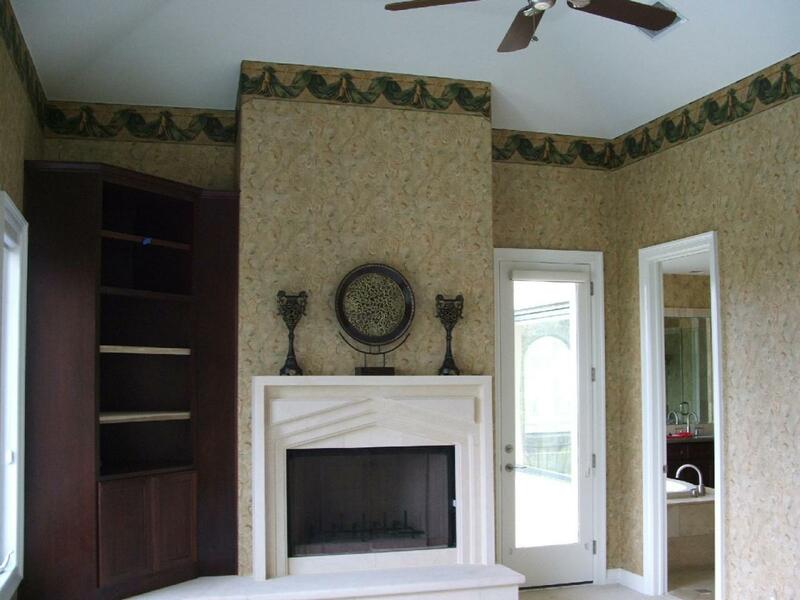 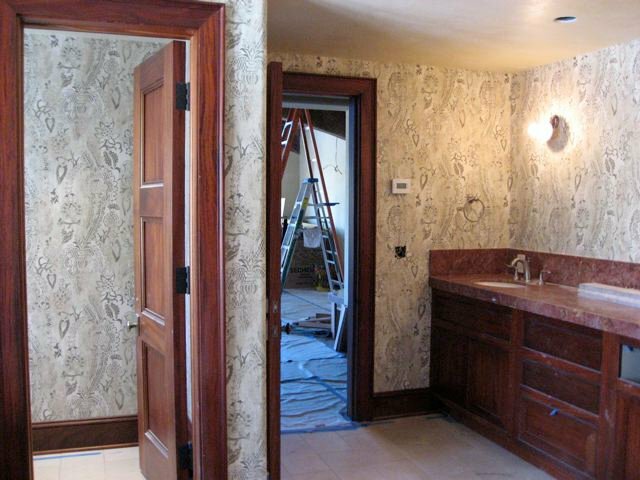 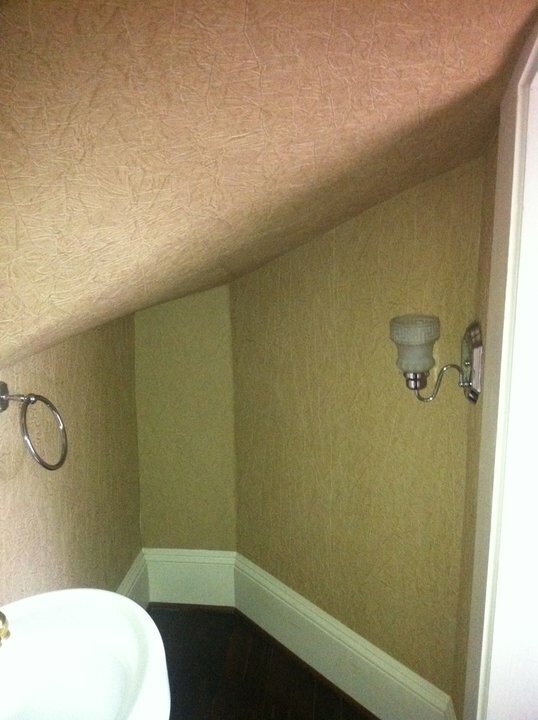 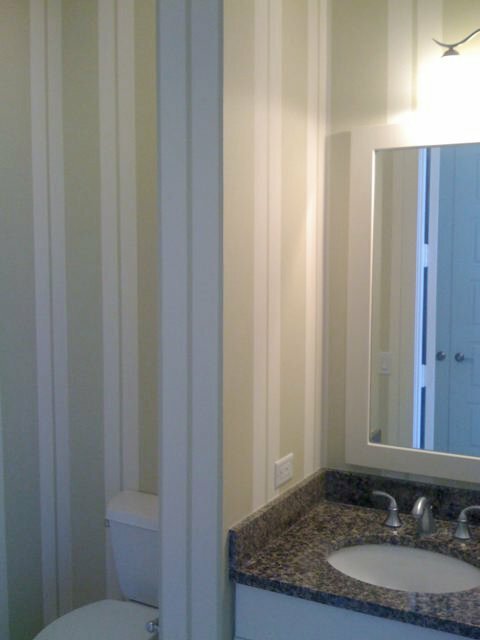 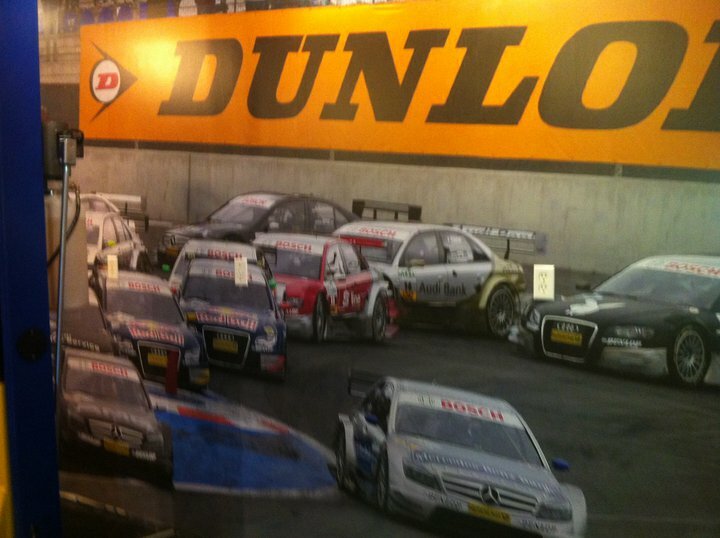 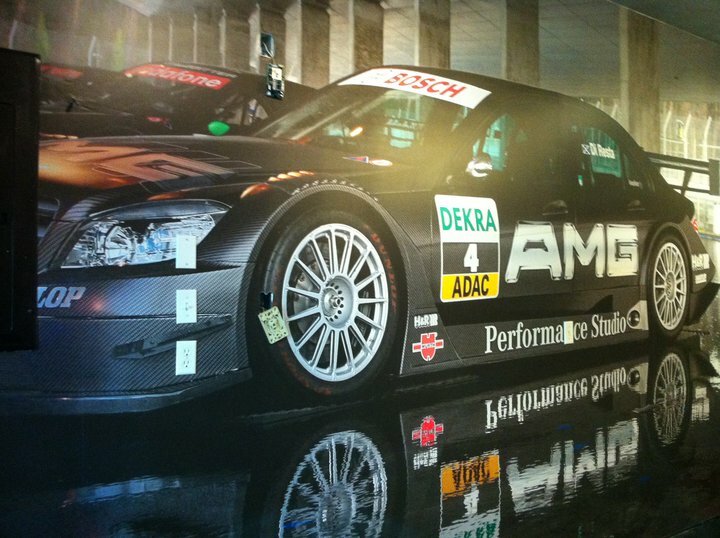 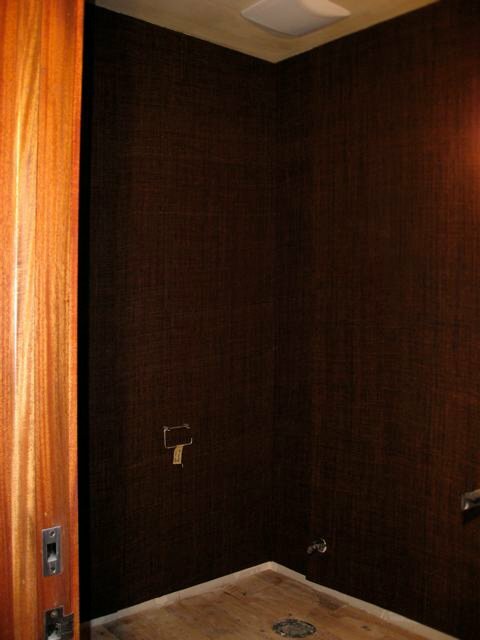 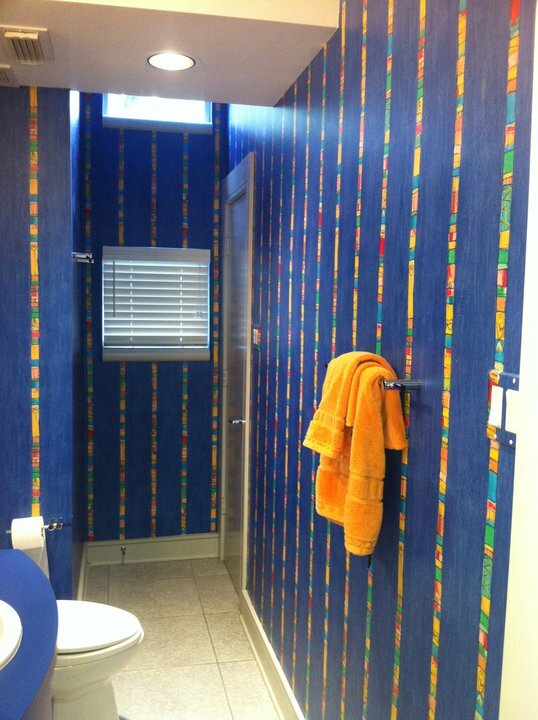 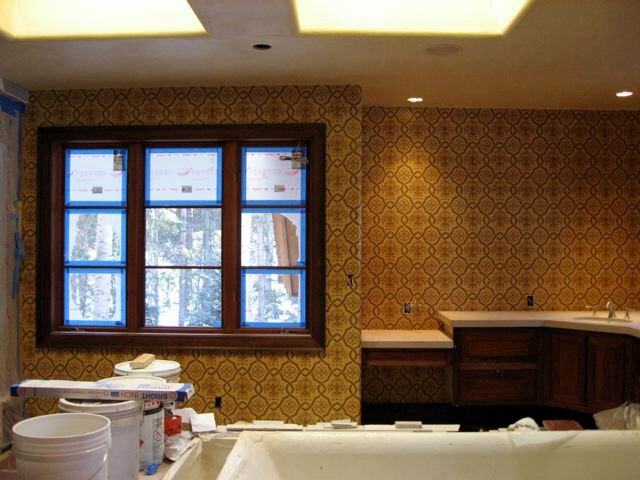 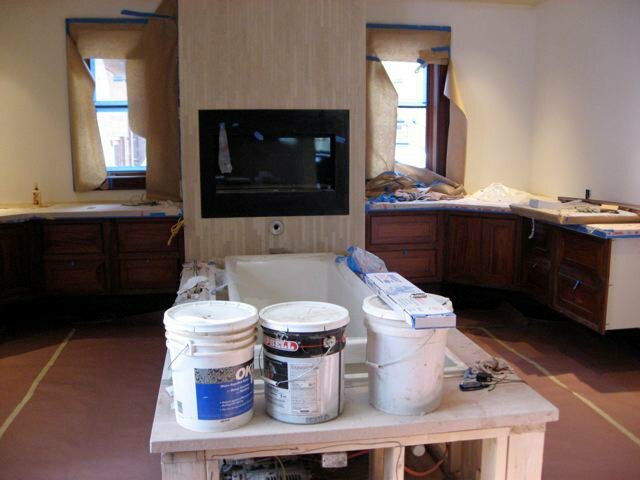 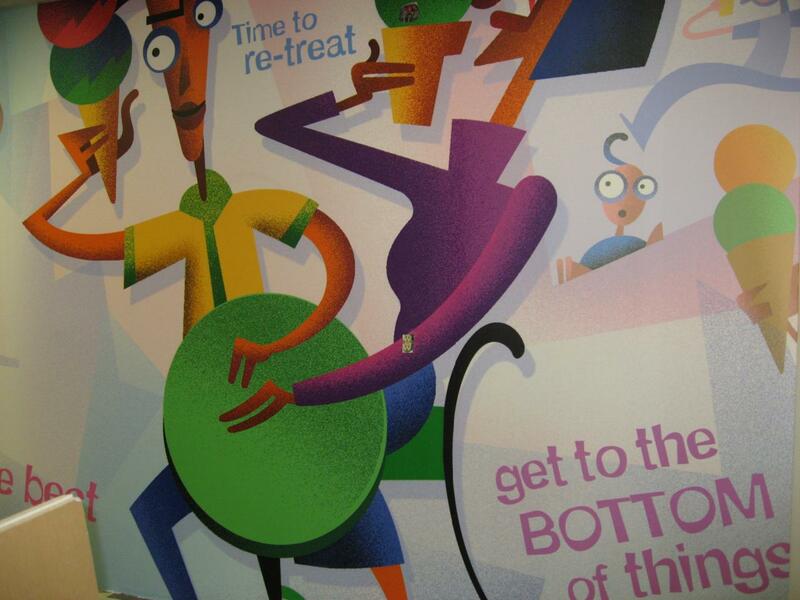 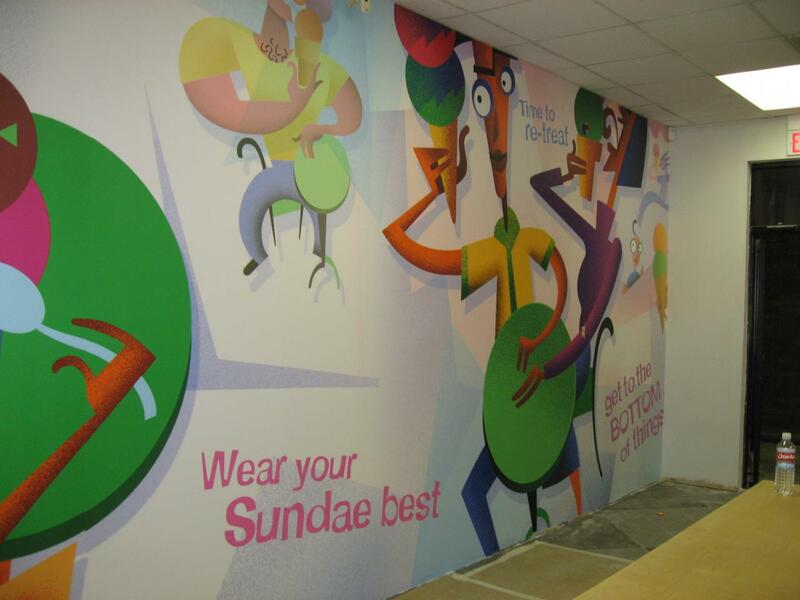 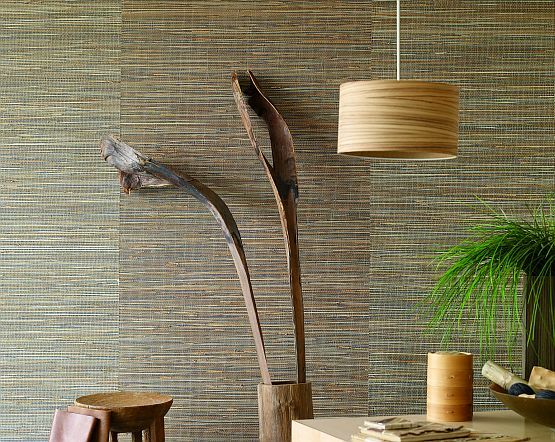 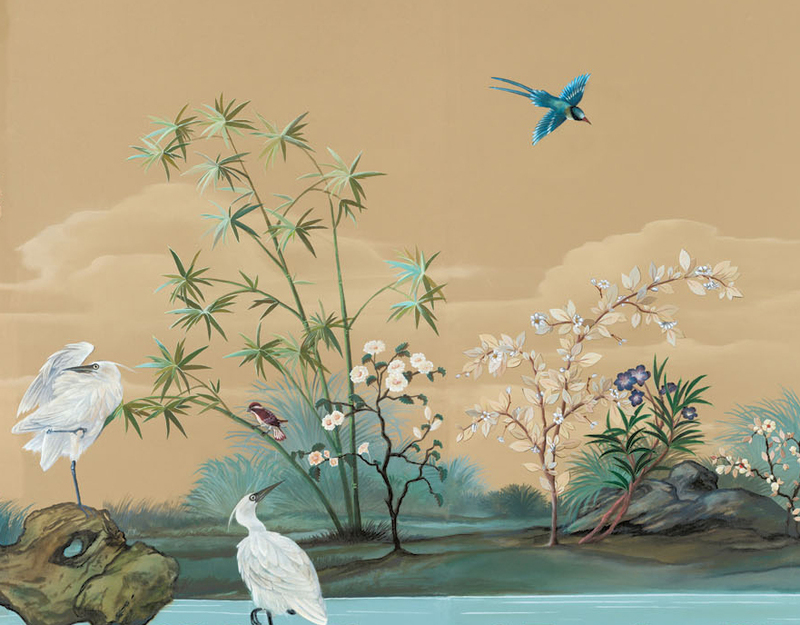 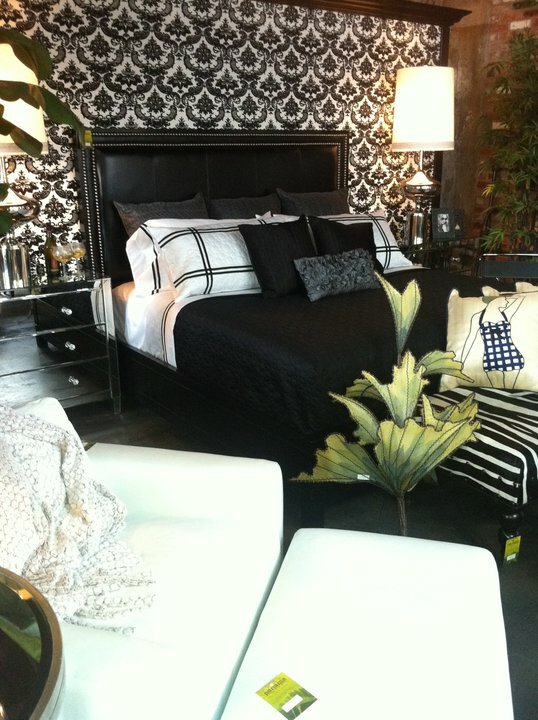 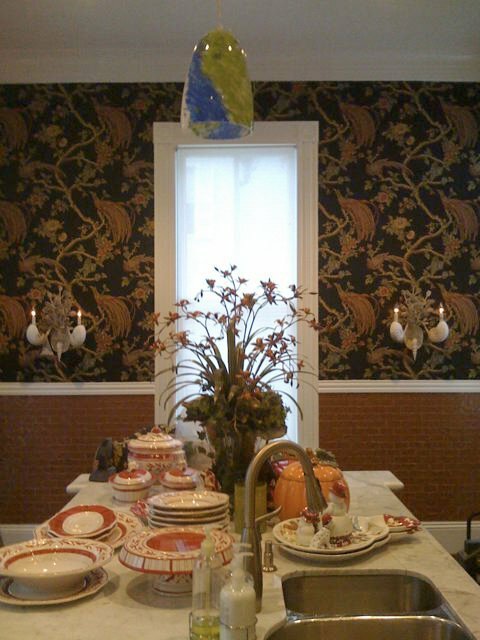 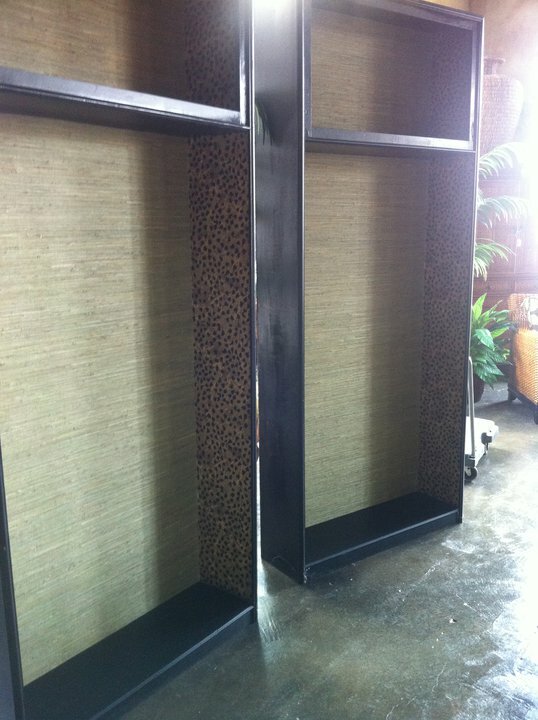 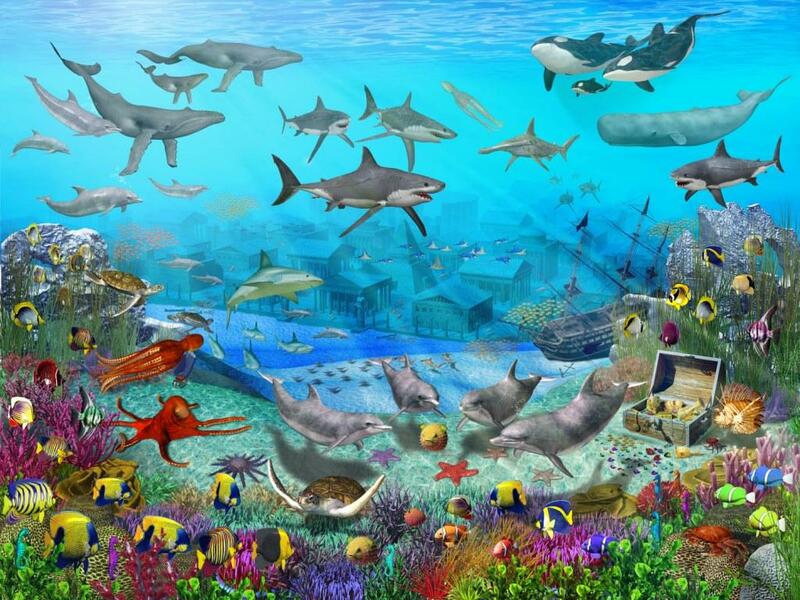 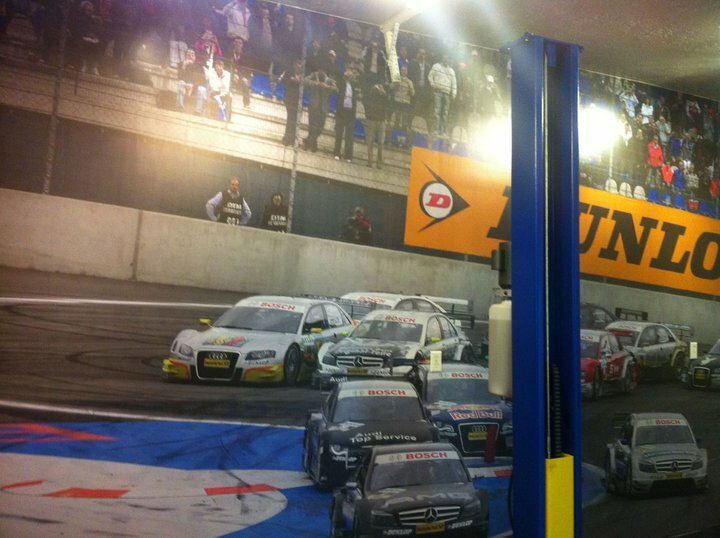 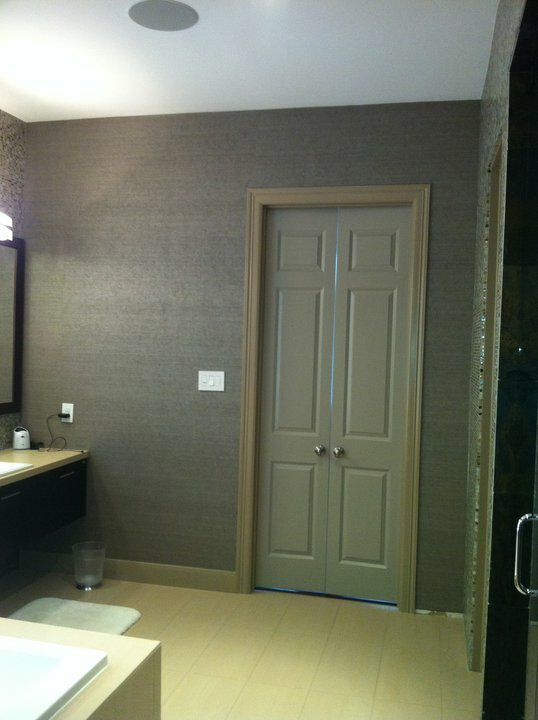 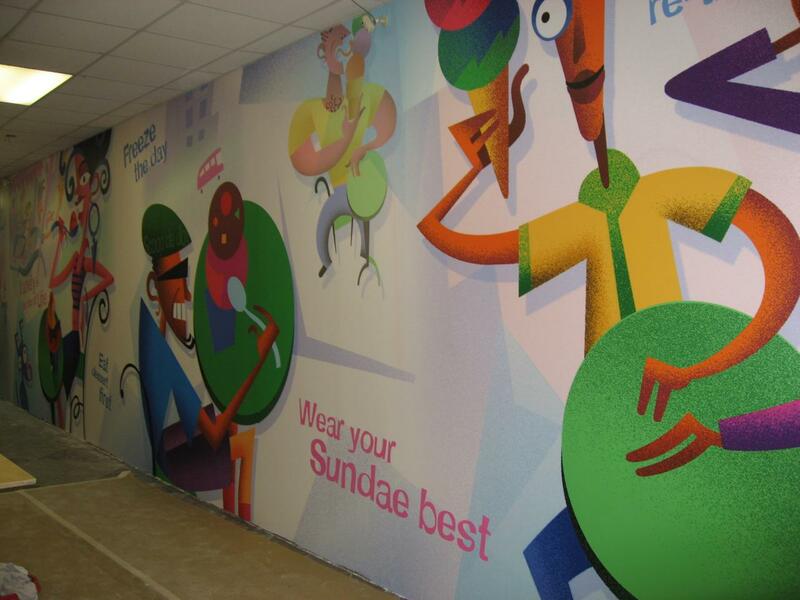 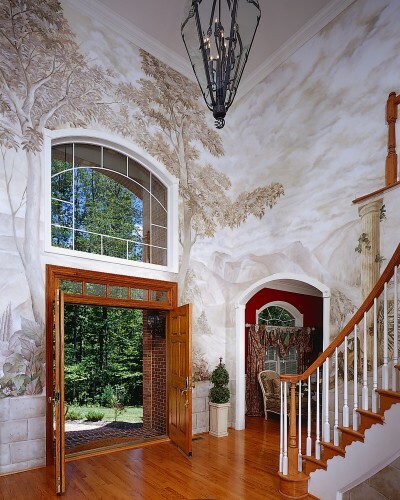 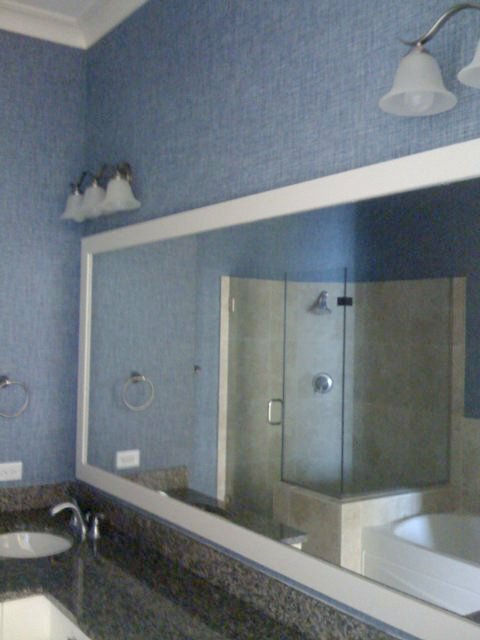 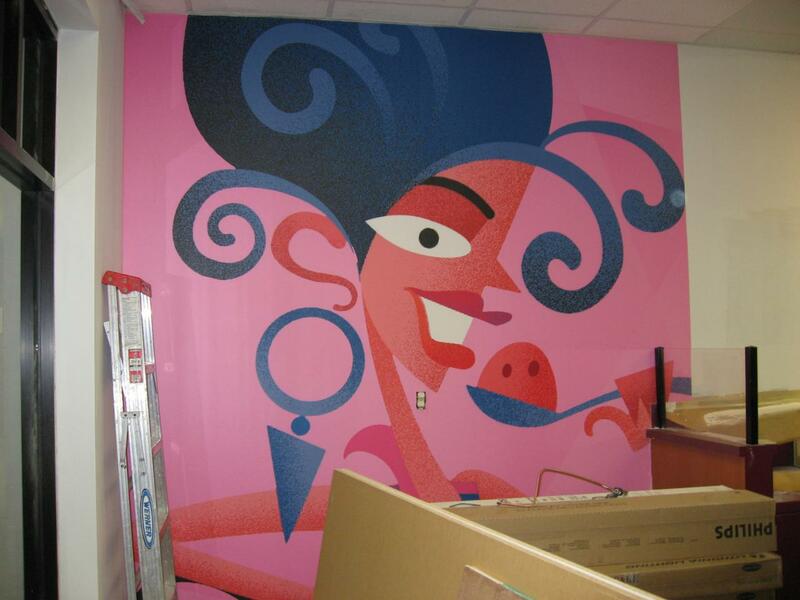 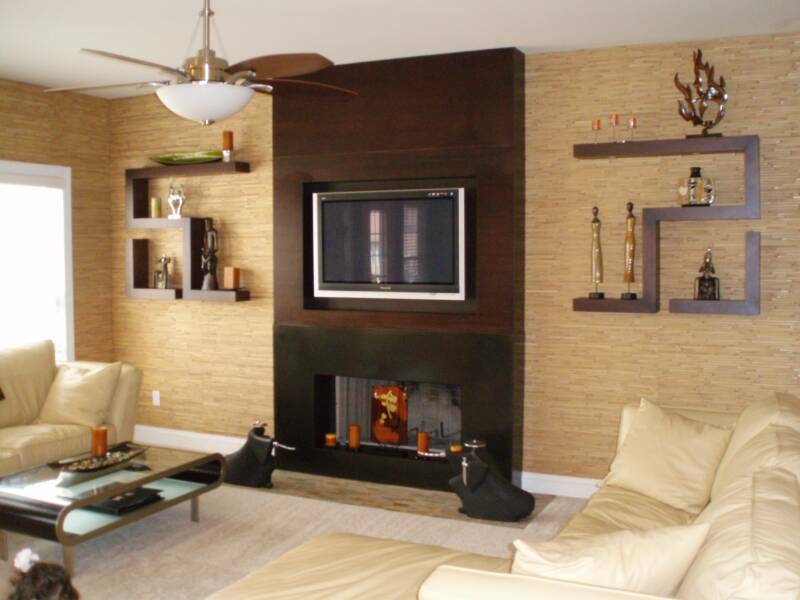 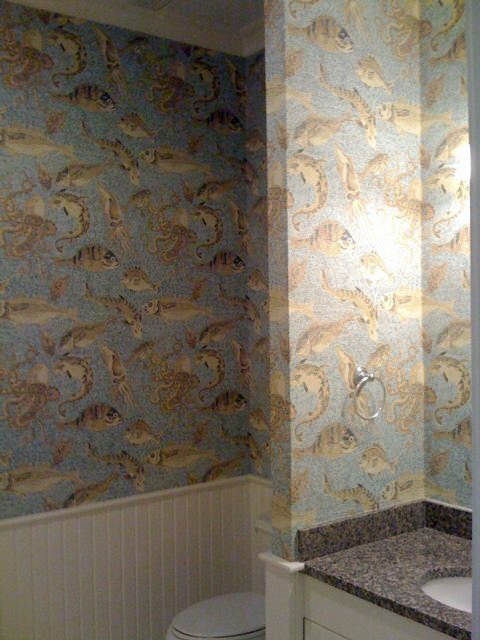 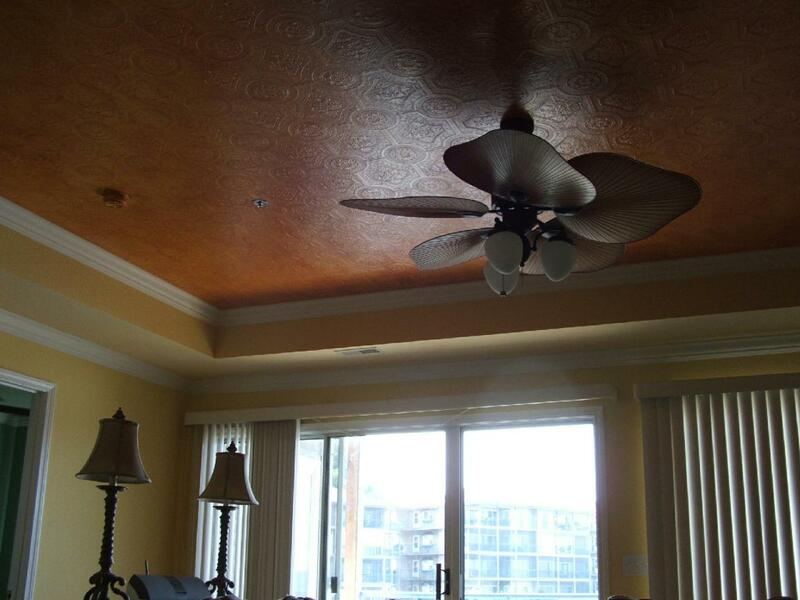 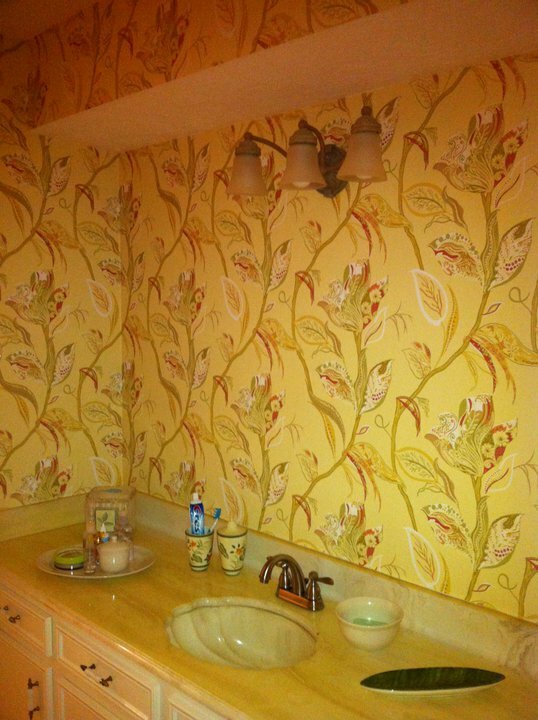 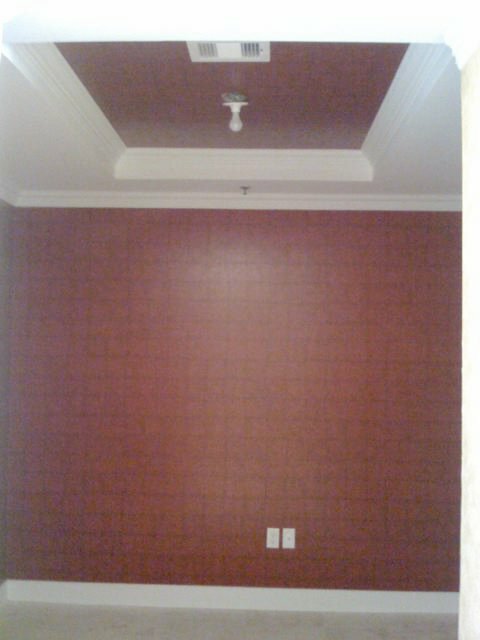 Click the images below to view photos of completed wallcovering projects. 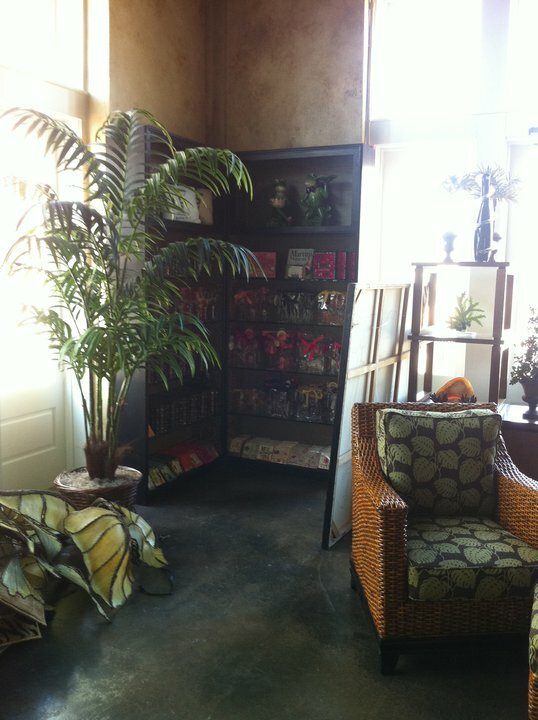 Drop us a note from the "Contact Us" page.